We may soon have detailed images of life’s complex machineries in atomic resolution. 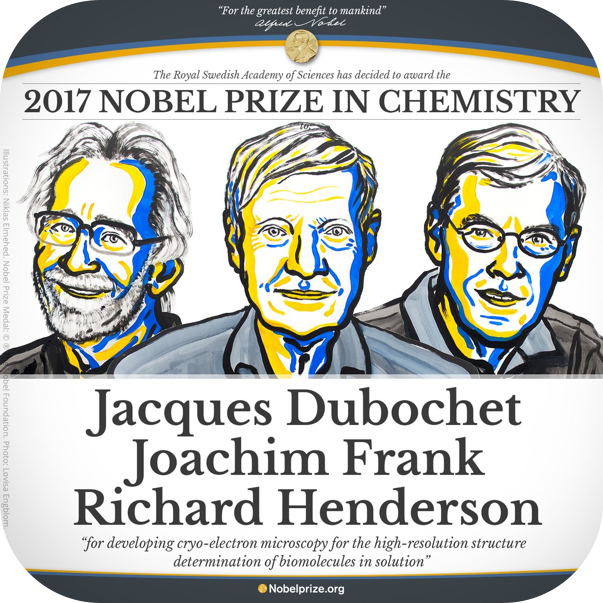 The Nobel Prize in Chemistry 2017 is awarded to Jacques Dubochet, Joachim Frank and Richard Henderson for the development of cryo-electron microscopy, which both simplifies and improves the imaging of biomolecules. This method has moved biochemistry into a new era. A picture is a key to understanding. Scientific breakthroughs often build upon the successful visualisation of objects invisible to the human eye. However, biochemical maps have long been filled with blank spaces because the available technology has had difficulty generating images of much of life’s molecular machinery. Cryo-electron microscopy changes all of this. Researchers can now freeze biomolecules mid-movement and visualise processes they have never previously seen, which is decisive for both the basic understanding of life’s chemistry and for the development of pharmaceuticals. Joachim Frank made the technology generally applicable. 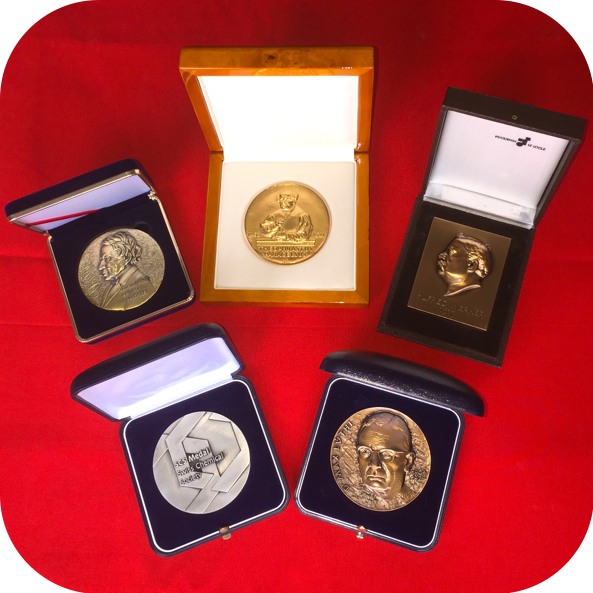 Between 1975 and 1986 he developed an image processing method in which the electron microscope’s fuzzy twodimensional images are analysed and merged to reveal a sharp three-dimensional structure. Jacques Dubochet added water to electron microscopy. Liquid water evaporates in the electron microscope’s vacuum, which makes the biomolecules collapse. In the early 1980s, Dubochet succeeded in vitrifying water – he cooled water so rapidly that it solidified in its liquid form around a biological sample, allowing the biomolecules to retain their natural shape even in a vacuum. Following these discoveries, the electron microscope’s every nut and bolt have been optimised. The desired atomic resolution was reached in 2013, and researchers can now routinely produce three-dimensional structures of biomolecules. In the past few years, scientific literature has been filled with images of everything from proteins that cause antibiotic resistance, to the surface of the Zika virus. Biochemistry is now facing an explosive development and is all set for an exciting future.